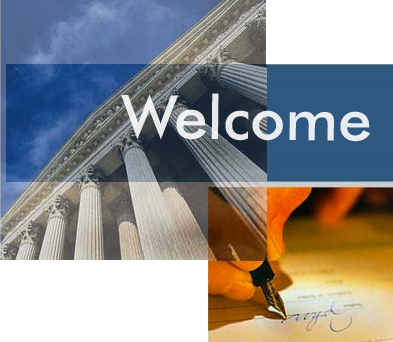 Vantage Point Legal Services LLC is a law firm with particular expertise in the areas of Estate Planning. We dedicate our professional lives to serving our clients by providing legal services with Quality, Integrity and Perspective. Vantage Point Legal Services LLC, St. Louis, MO, is responsible for the content of this site.